I fit in three challenges for this baby card! 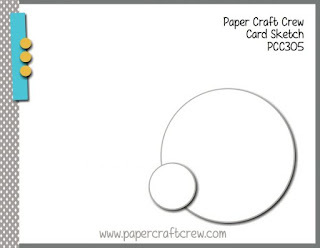 First, the sketch is for the Paper Craft Crew Sketch Challenge#305 here. SUO Challenge#206 here and Stamp Ink Paper#165 here. Buffalo Check background, Cookie Cutter Christmas and Itty Bitty Greetings are the stamp sets. And there's a bit of the Neutrals 6 by 6 DSP. I'm so glad you fit our challenge in. This card is adorable. 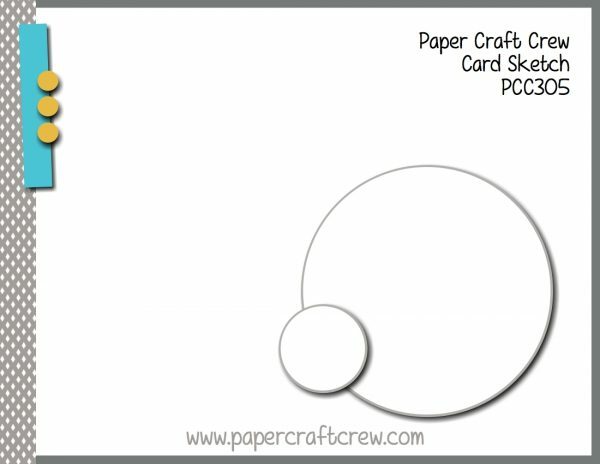 Thank you for playing along with the Paper Craft Crew this week. Hi Jennie, LOVE! 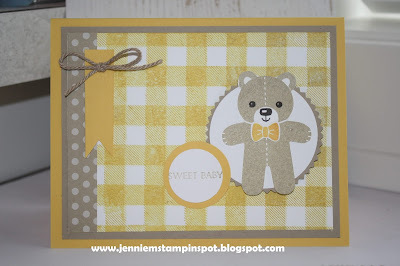 The Buffalo Check BG is the perfect design for your card. 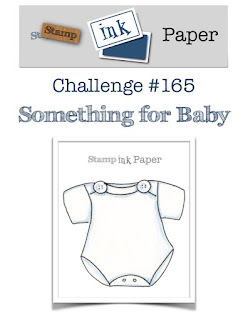 Thank you so much for participating in our Babies & Kids Challenge at Stampin' Up! Only Challenges (SUOC). We have a new challenge up today of Celebrations and hope to see your lovely project! What a sweet card. Love the colors you used! Thanks for sharing! More 2018 Holiday Catalog Goodies!